I just read this article and thought you might want to give it a read, too. 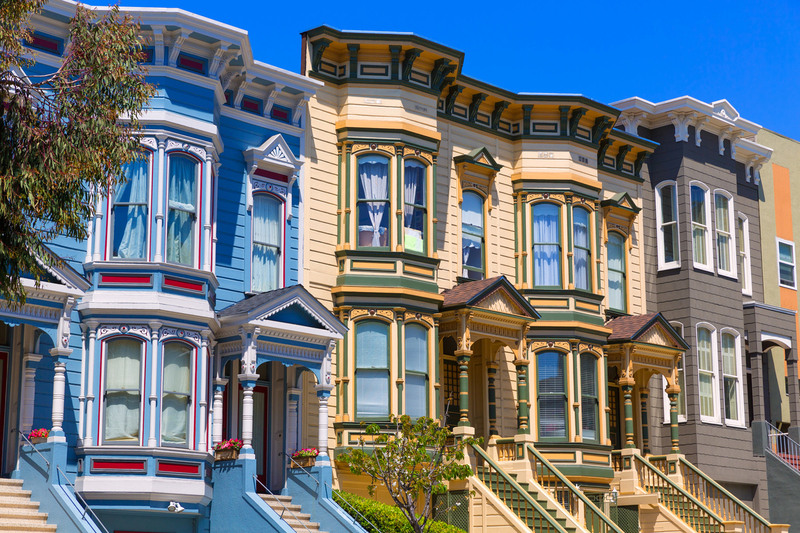 It\'s called Which San Francisco neighborhood should be your vacation home base? 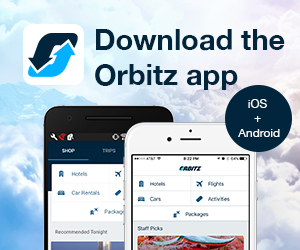 and you can find it here https://www.orbitz.com/blog/2017/10/which-san-francisco-neighborhood-should-be-your-vacation-home-base/. Venturing to the Bay Area for the first time? You might be at a loss for where to stay. With dozens of neighborhoods, all offering their own unique style, where you decide to rest your weary head can determine the vibe of your trip. While some areas are known for vibrant restaurants and bars, others still offer that old-school seaside San Francisco feel. Here are the best neighborhoods to book in SF, depending on your interests. Vibe: This hipster enclave in the heart of SF attracts a young crowd with plenty of cheap eats and drinks (think Zeitgeist or El Farolito). There’s so much going on here that you’ll be exploring right up until last call. Historically, the area is predominantly Latino, and you’ll find plenty of nods to Mexican culture everywhere you go including at the Mission Dolores, the oldest structure in the city. You’ll see hints of Spanish style at nearby Dolores Park, too. Walk to the top of the park for dazzling views of the city skyline. Stay: The Mission is full of quaint B&Bs. Check out slender and charming Inn San Francisco. This 21-room small inn is within quick walking distance to celebrated neighborhood eateries like Flour + Water, Foreign Cinema and Mission Chinese Food and other local attractions like hipster mini-golf hangout Urban Putt. Vibe: SoMa’s a big industrial neighborhood that serves as a meeting place for entrepreneurs, digital nomads, artists and up-and-comers. There’s plenty of office work happening in this district, but at night the owls come out to play. Party hardy at 1015 Folsom or End Up. SoMa’s also a hot spot for the LGBTQ community, featuring many gay bars within walking distance, including the Eagle, the Stud and the Hole In the Wall. This is also the destination for fashion and design professionals seeking fabrics, furniture and more. 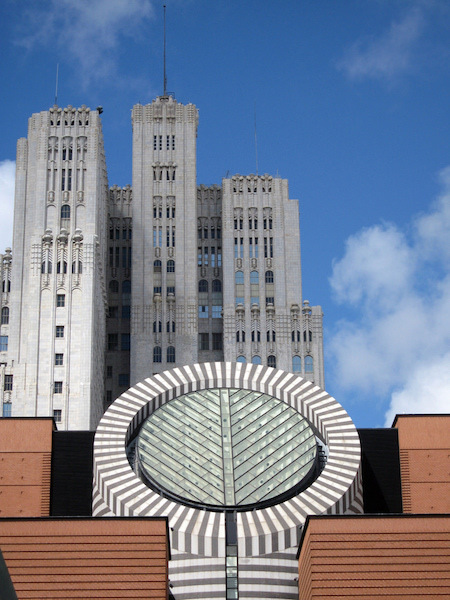 SoMa’s marquee attraction is the SF MOMA. Where to stay: What’s so great about the Good Hotel? Easygoing vibes and an ideal location at a pocket-friendly price! You also get to rest up in a historic building that originally opened as Hotel Gordon in 1911, and at five stories tall, was considered an impressive feat at the time. Though it’s had several names, it’s been as good as it can get since 2008. Vibe: Arguably the swankiest of San Francisco neighborhoods, this sought-after address beautifully fuses old and new. As you tour the hilly streets, you’ll see vintage shops and classic cocktail lounges, but also modern high-end boutiques and chain stores. Make sure to take in the beauty of its meticulously kept mansions, prime candidates for your Instagram feed. If you’ve ever visited New York, you probably made it a priority to at least take selfie in front of the iconic Plaza Hotel. Consider The Fairmont the Plaza of San Francisco, but even more grand and impressive. This sprawling, luxury hotel features sweeping views of the city and sea and guestrooms adorned with white linens, soft sheets and dreamy bathrooms. Grab a mai-tai at onsite tiki bar and restaurant, the Tonga Room & Hurricane Bar whose indoor rain, swimming pool and band on a boat have made it a place like no other since 1945. 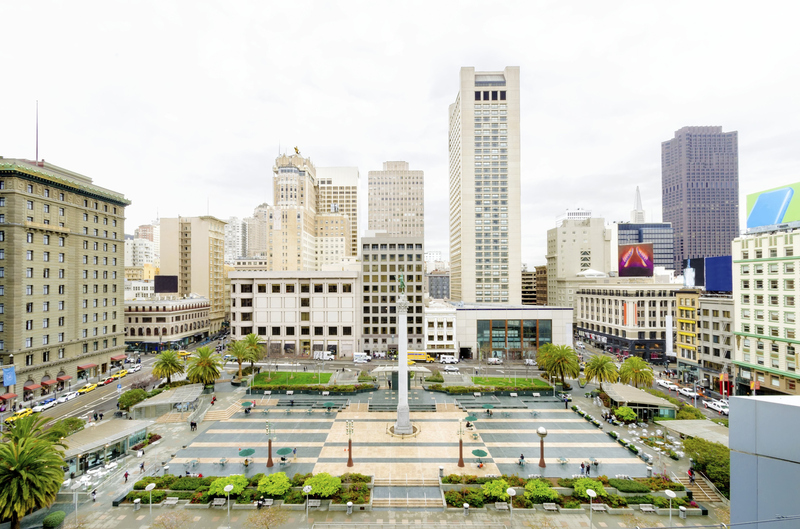 Vibe: If you’re taking San Francisco on in style, consider Union Square as your neighborhood pick. A mix between NYC’s Times Square and Fifth Avenue, you’ll find endless shops, ranging from Prada and Celine to Gucci, Guess, Hermes and even Macy’s. In addition to putting a dent in your cash flow, there’s also the Square itself, adorned with a single Corinthian column to mark the spot. Stay: While there are plenty of respectable chains in this area—from The Westin to the Grand Hyatt—Hotel G offers a boutique experience that prides itself on lifestyle amenities. 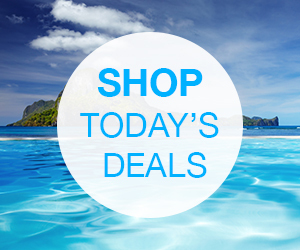 including everything from fitness options to wellness excursions. While only open a few years, the building itself, like many in the Bay Area, has seen several iterations since it was first built in 1908. 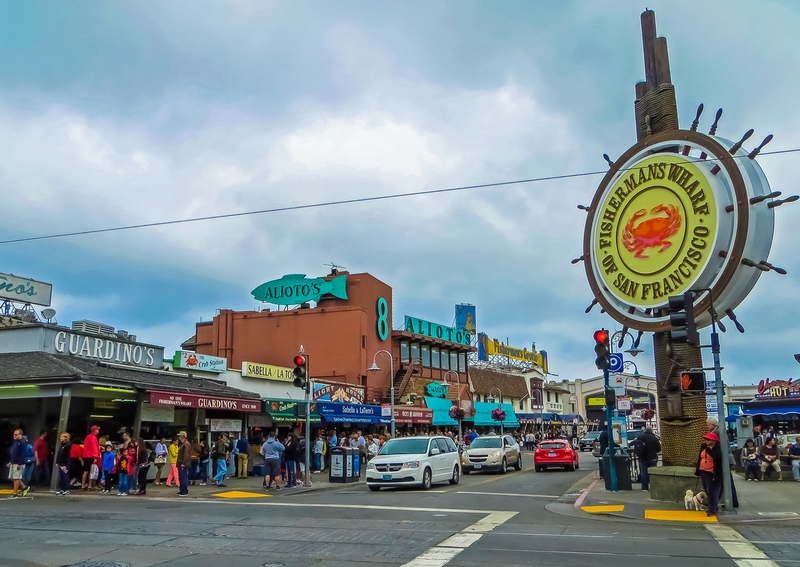 Vibe: No trip to SF is complete without a trip to Fisherman’s Wharf, the cheesy—but beautiful–seaside tourist mecca. Here, you can spend some quality time with the sea lions that call this famous port their home (yep, go ahead and add a shot to your Instagram story), while browsing Fish Alley to see actual fishermen at work. You’ll also find fun, kitschy museums and attractions, like Ripley’s Believe it or Not! and the Wax Museum, plus the San Francisco Maritime Museum for history buffs. For a one-of-a-kind experience, throw a handful of quarters at the impressive collection of decades-old arcade games at Musée Mécanique, right at the boardwalk’s start. Stay: If you’re going to stay on the Wharf, you have to book a hotel on the pier, of course! Though Pier 2620 was originally the San Francisco Hilton Fisherman’s Wharf, its remodel now feels much more themed to the area it calls home. With waterfront-inspired decor and a rooftop bar where you can toast the city, you might enjoy your stay so much that you’ll forget to venture to other neighborhoods. Vibe: The name says it all for this largely residential area. 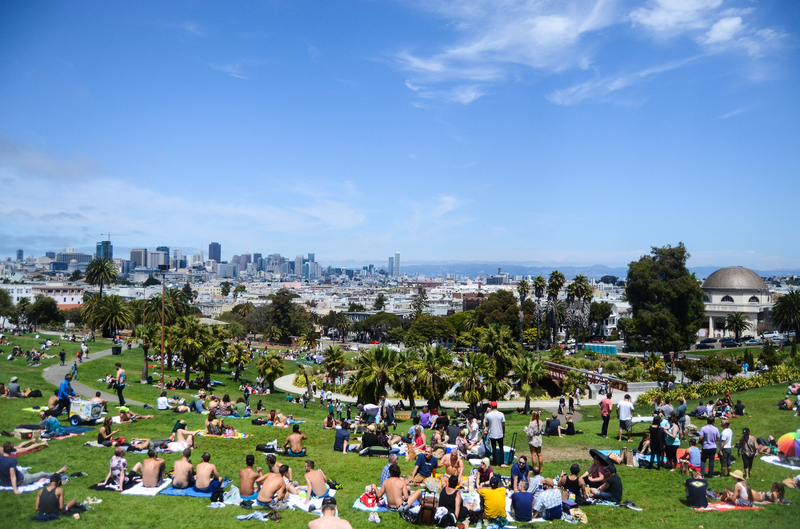 With an impressive 1,000-acre park as its backyard, you’ll really feel like you’re part of the culture and community of SF when you stay near the park. And hey, a view of the Golden Gate Bridge from the observation deck at the park’s de Young Museum isn’t half-bad either. If you prefer an active vacation, the lush greenery offers an escape from city life for throwing around a frisbee or football, renting a bike for the day or just having a picnic. Stay: The Victorian-style Stanyan Park Hotel is a national historic landmark in San Francisco, and for good reason. Built in 1904 by the well-known architectural firm Martens & Coffey, this breath-taking hotel sits right on the border of Golden Gate Park. Though it’s changed ownership over the years, it’s retained its pristine glory since the 1980s, when its current owners decided to refurbish and remodel the outside decor to match its original facade. 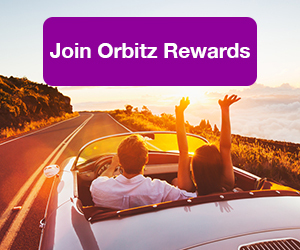 ALSO: Join Orbitz Rewards to earn instantly toward these San Francisco hotels and more! 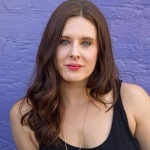 Vibe: If you’re in your 20s and 30s and visiting San Francisco to network, this is the place for you. This is where millennials go to flirt, date, plan business meetings and make connections of all kinds. You’ll find shops, bars and restaurants along Chestnust Street and best of all, striking views of the bay and the Golden Gate Bridge. 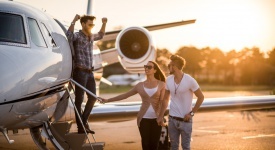 For a glimpse into how affluent locals live, it’s a safe bet. Stay: A vintage motel, the Cow Hollow Inn is beloved by tourists. 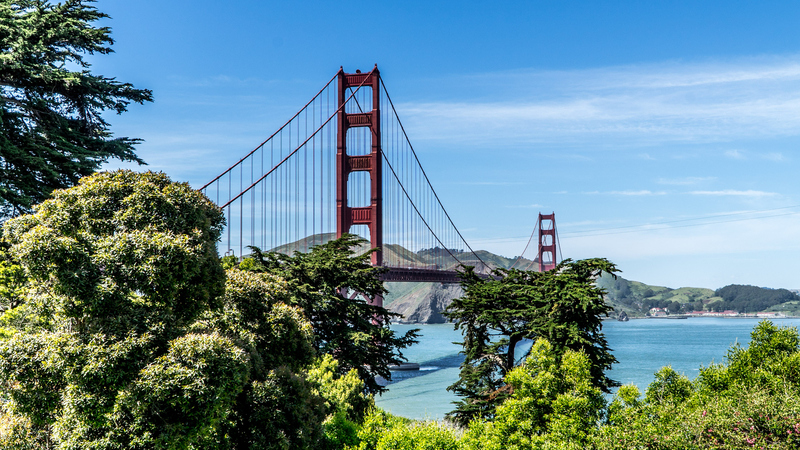 Not only does it offer pristine views of the Marina and the Bay, but with reasonable rates and easy access to Golden Gate Park and other landmarks like the Palace of Fine Arts, it’s easy-peasy to get out and explore the town. 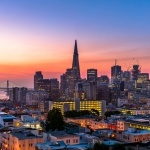 Vibe: Book your stay in North Beach, San Francisco’s Little Italy, and be sure to hit Sotto Mare for great seafood and Molinari’s deli for their famous Italian Combo sandwich. 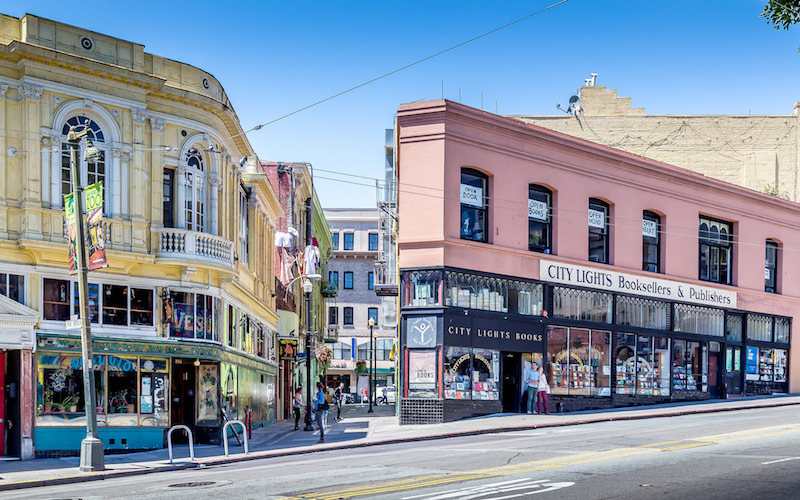 The neighborhood was also the hub of the Beatnik movement back in the 1950s, and you can still visit City Lights Bookstore, one of Jack Kerouac’s favorite hangouts. Head to Washington Square Park in the morning to join dozens of others for an authentic Tai Chi workout. Take note, the neighborhood can be a little rough around the edges with its neon lights, strip joints and bars, but its lively nightlife makes it worth a stay. It’s also right near Fisherman’s Wharf, if you want to be by the Bay, without staying too close to the smell of aquatic creatures. Stay: The modern Hotel Zoe offers a rejuvenating stay, with an emphasis on wellness. Their $22 nightly urban tax fee includes two bottles of water, organic coffee, bike rentals, fruit-infused water and iPads to serve your surfing habit. 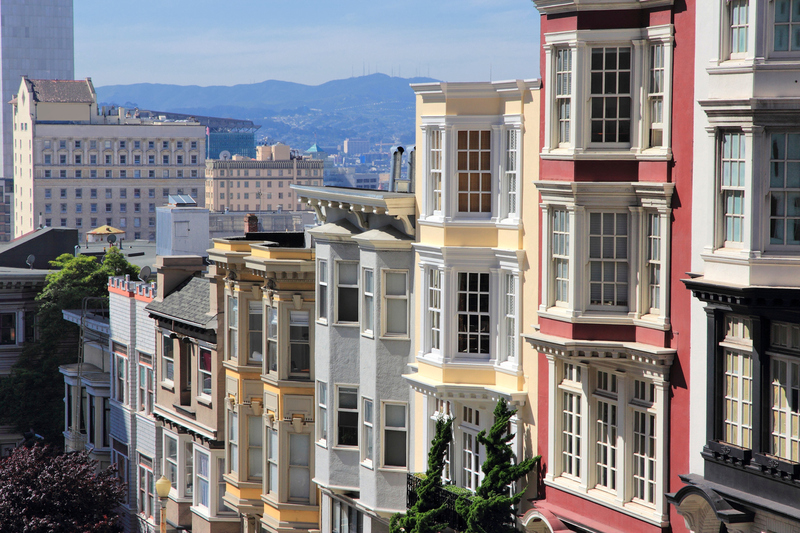 Vibe: Want to know where the wealthy live in San Francisco? Here it is. Pacific Heights has countless mansions and parks, most offering dramatic views of the marina and the Bay. 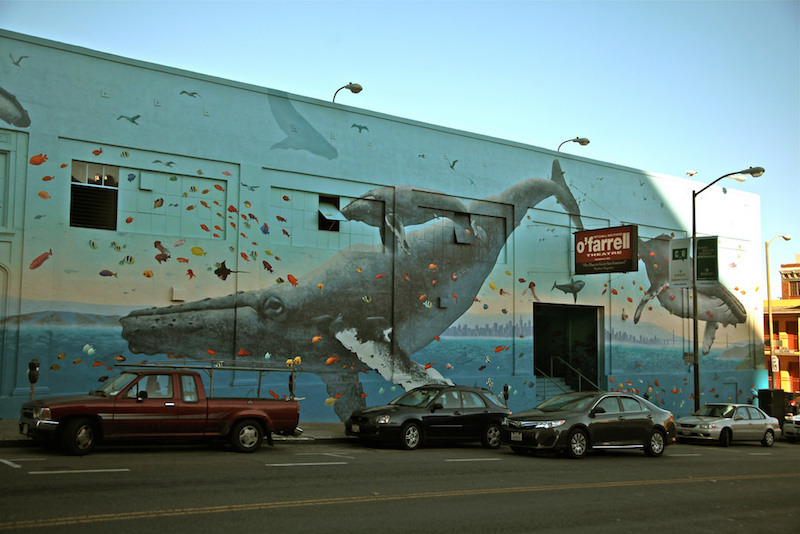 When walking along storied Fillmore Street, browse upscale boutiques and shops. Rest your feet from the credit-card swiping with brunch at Elite Cafe, Vivandi Porta Via or Jackson Fillmore. Where to Stay: Go straight to the top of yet another impressive hill when you stay at the posh Hotel Drisco. Built in 1903, this Edwardian boutique hotel prides itself on both elegance and luxury, offering a daily complimentary gourmet breakfast, wine reception and chauffeur service. If you’re five-star all the way, look no further. Vibe: Immerse yourself in culture in this historic neighborhood. From the Japan Center, featuring the largest Japanese bookstore in the United States, to the quirky shops near it, this ‘hood is an essential part of SF. Don’t miss the Kabuki Springs & Spa, a beloved Japanese-style, communal bathhouse. Stay: Mirrored after the buildings that surround it and ingrained with authentic Japanese touches, the Hotel Kabuki will make you feel like you stepped off the plane in another country, namely Japan. Rooms are spacious and thoughtful, and pay tribute to the surrounding neighborhood. Vibe: Of all the downtown neighborhoods, this one has most resisted gentrification and is still known as a seedy, high crime area. 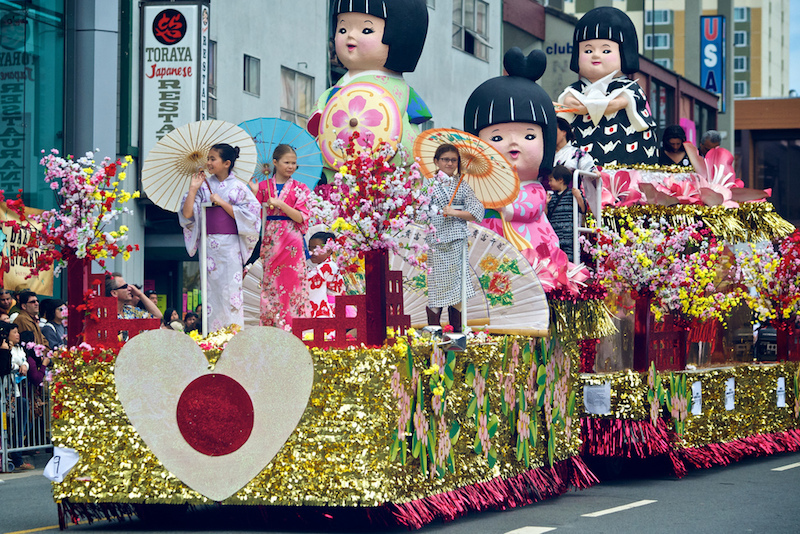 Even so, it boasts numerous great hotels and a strong cultural scene. One theory regarding the area’s unusual moniker is that it was named after the choice of meats of the police officers who once protected the more violent side of SF, which now features brunch options during the day and hidden-gem cocktail bars at night. Exercise caution and go out in groups, when possible. Where to Stay: The legendary Phoenix Hotel is close to all of your go-to venues for jams. You can walk to the Bill Graham Civic Auditorium, the Great American Music Hall and other live music venue joints. Eclectic art work lines the halls and walls, taking you deep into the scene from the moment you check-in. Vibe: Known as SF’s gay mecca, you’ll find gender-bending bars, bakeries, boutiques, cafes, restaurants and more as you stroll along the streets. 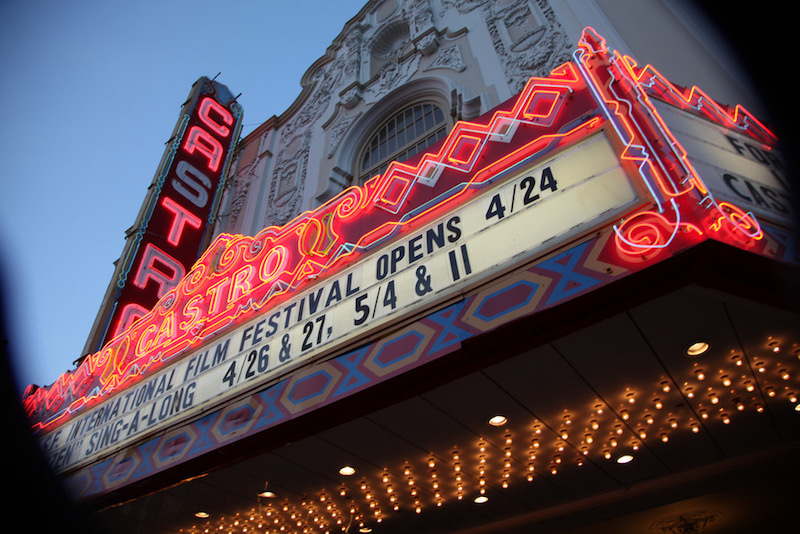 Stop by the famed Castro Theater, which screens both old and independent films. Stay: Beck’s Motor Lodge is the go-to spot for Castro visitors. Unique and fun, you’ll first fall in love with the exterior before you venture into the smartly-designed rooms. Decades ago, rooms rented for a cool $5 a night under the supervision of loving owners Bill and Francis Beck, for whom the hotel is named. 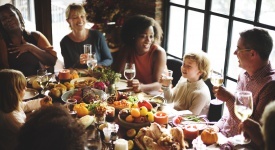 While prices have definitely risen over the years, that homey-vibe continues, welcoming anyone and everyone to their doors.